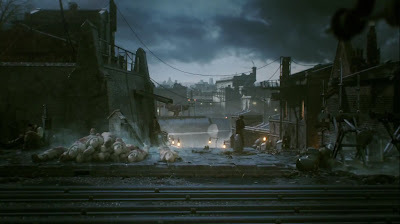 Today, Bethesda released the debut trailer for their upcoming title, Dishonored! Developed by Arkane Studios, the trailer gives us a glimpse at the main character Corporal who seems to have been imprisoned due to a crime he didn't commit. Thanks to a mysterious stranger, Corporal gains powers beyond belief and with it, seeks revenge on those that had faulted him.